It was a bummer. We’ve been talking about it again recently and we wonder if we were travelling in a different way (meaning, not on a tiny backpacker budget) if we might have had a different experience. Glad you like them! 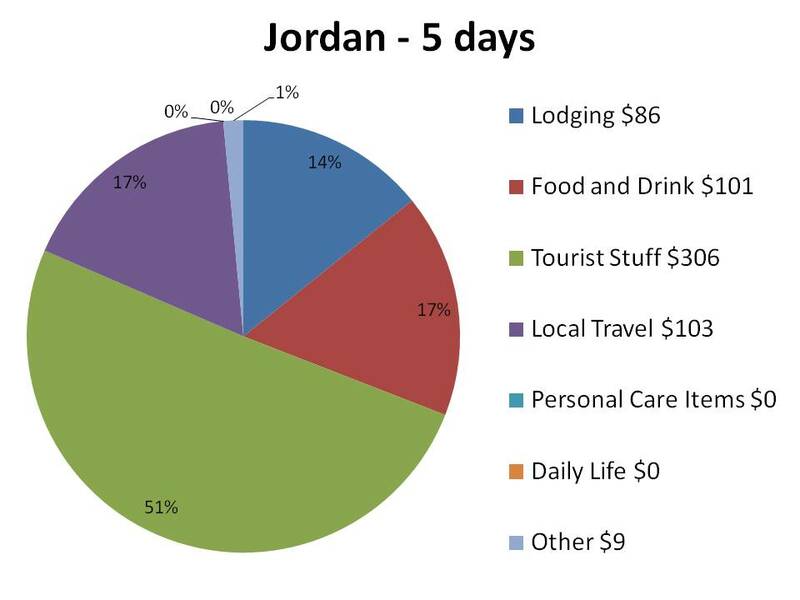 So, I think there’s probably a bit more to Jordan than we managed to get to in 5 days. If you’ve never spent a night in the desert that might be worth it for you, but i’d choose your company really really carefully. Also, if you don’t get to Israel, you can also go float in the Dead Sea on the Jordan side. Aqaba is sometimes hailed as a fun seaside place to go, but really it looked like an overpriced border town to me. Hospitality and harassment…that sums up Jordan for me. Solo female visitors to Jordan are considered “easy meat”, no matter how much you cover yourself. 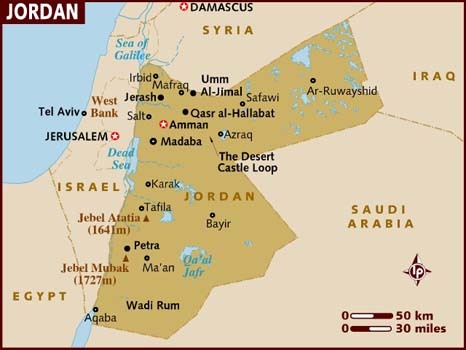 Jordan is a conservative, traditional country with a patriarchal system (parts of Amman being an exception to this rule). No Jordanian male would ever touch a Jordanian female, so avoid this, however friendly it may seem (e.g. plenty of google pictures of locals with their arm around a female tourist: very inappropriate!). They know what they are doing and that it is wrong i.e. disrespectful. Never sit in the front seat of a taxi, no eye contact and no friendly conversation: that’s how females get about in Jordan (if not accompanied by a male family member). And avoid booking with unlicensed travel agencies. If they do not have the license number of the Ministry of Tourism on their website, forget them. They are unlicensed for a reason (unprofessional, no education in tourism etc.). Those that are licensed are very professional, as they risk loosing their license if the tourist files a complaint with the Ministry of Tourism. And do not think you will be safe booking with a non-local female (e.g. European, who set up travel business/married a local), because that is no guarantee for your safety at all. Some of these women are messed up or unstable. To’ add to advice for female travelers in Jordan. If you are physically harassed, contact the police immediately. Even the slightest bit of harassment is taken seriously as women’s safety is another intricacy of the patriarchal system and threats to that safety are not tolerated. This is a situation where ignoring the harassment or laughing, smiling politely and shrugging it off is the least appropriate response because it implies tacit acceptance or even enjoyment of the ‘attention.’ A cold, hard stare or a quick, loud ‘stop that’ or ‘no’ can also do the trick. Say it like you mean it and have no regrets. Male companions, it is absolutely appropriate for you to react to harassment as well. A man who harasses a woman ‘under your protection’ is subtlety disrespecting you, too. 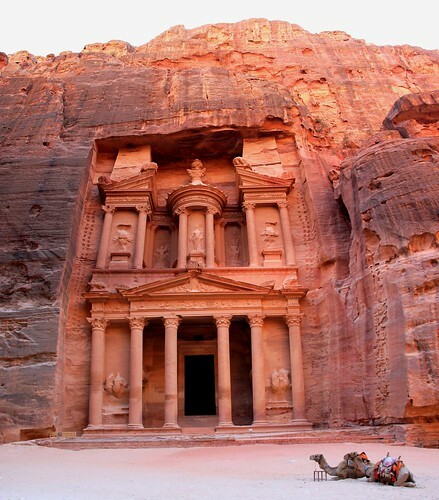 Armed with this knowledge, a visit to Jordan can be a fascinating experience of a time and attitude that no longer exists in most European and North American spaces. Good luck!